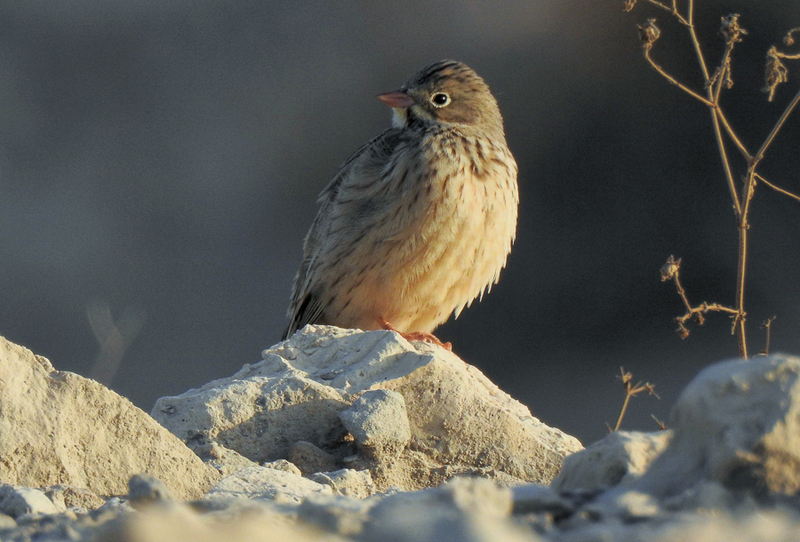 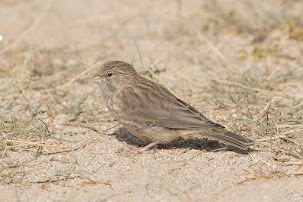 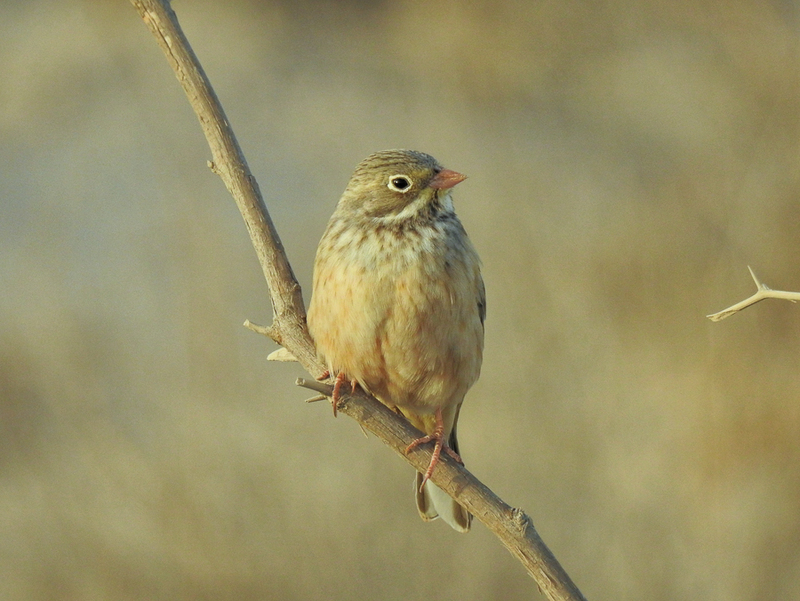 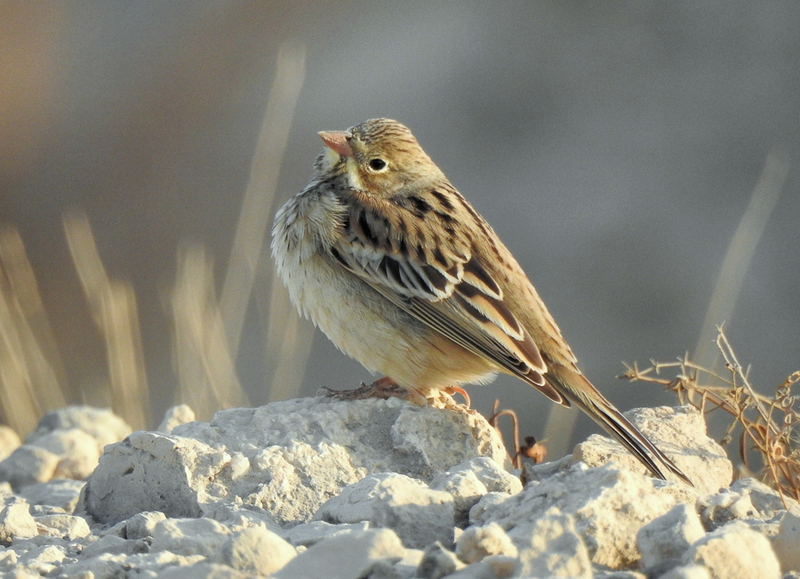 Whilst on the old golf course in Dhahran Paul Wells came across and photographed a small group of Ortolan Buntings. 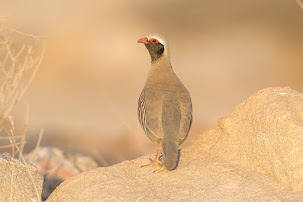 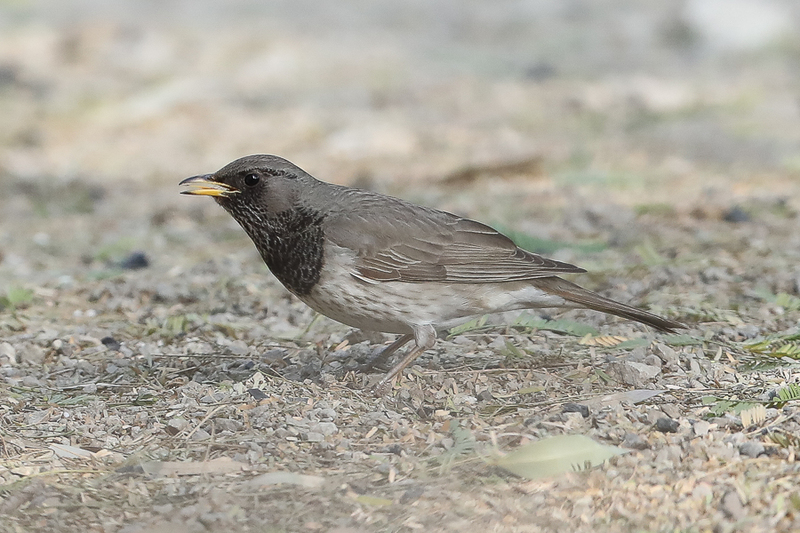 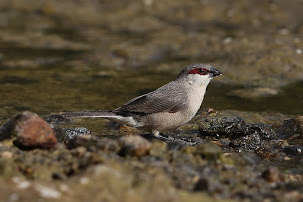 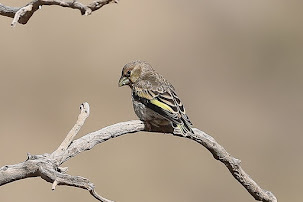 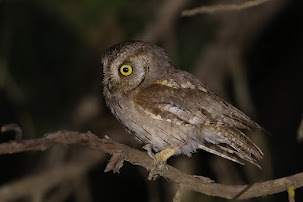 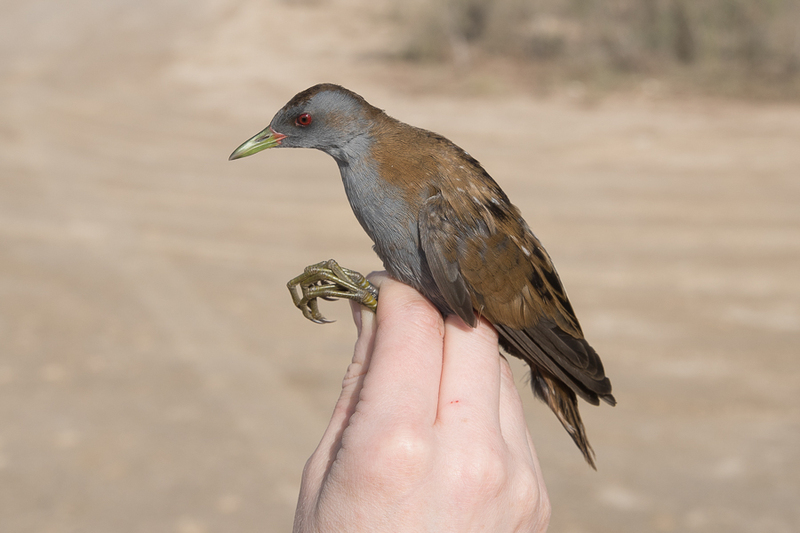 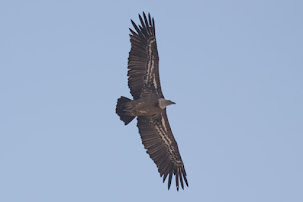 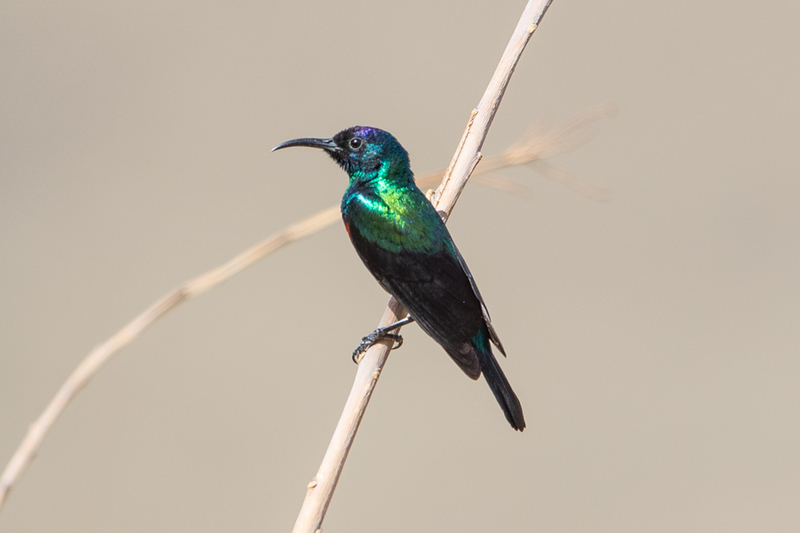 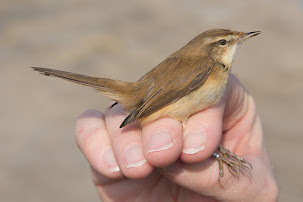 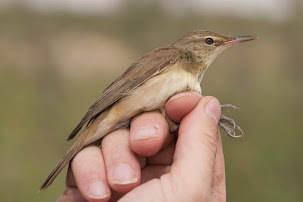 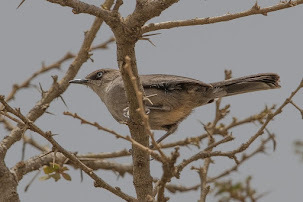 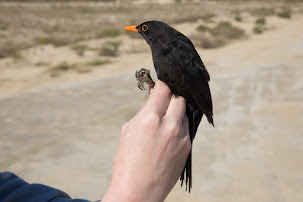 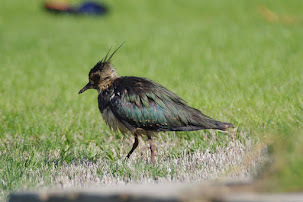 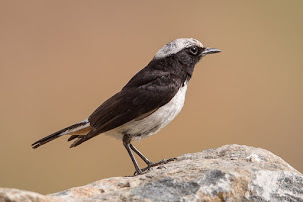 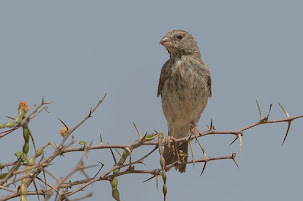 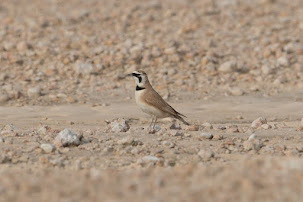 This species in an uncommon passage migrant throughout Saudi Arabia but is seen in good numbers in some years particularly on the Red Sea coast. 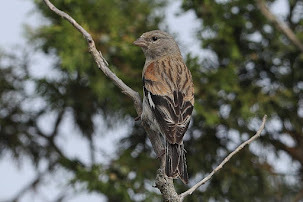 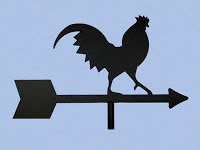 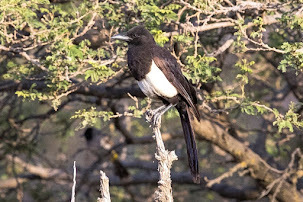 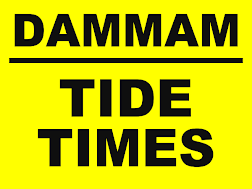 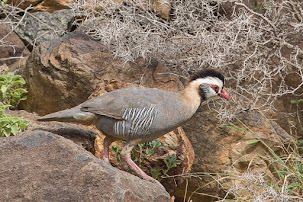 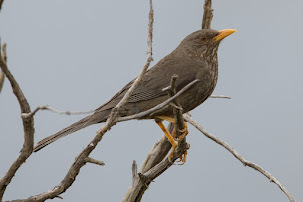 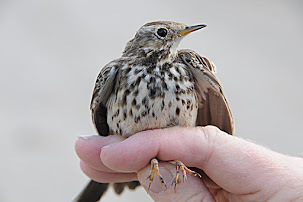 Most birds pass from March until mid-May and again from late August to early October and can often be seen in small groups rather than singly. 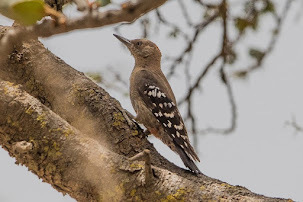 Birds are equally as likely to be seen feeding on the ground, as they are perched in trees, where they normally occur if frightened from their feeding area. 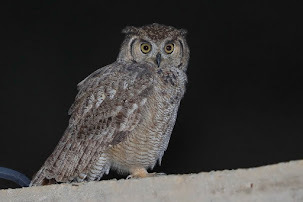 I thank Paul for allowing me to use his photos on my website which are reproduced with permission below.